The uvex super fit safety spectacles combine all the features of contemporary spectacles with the benefits of cutting-edge materials. 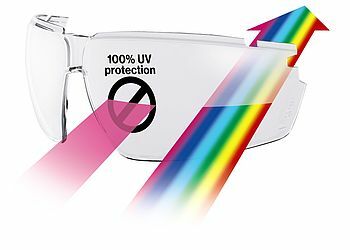 The ultra-thin wrap-around lens with 6.5 base curvature provides excellent protection against mechanical hazards. 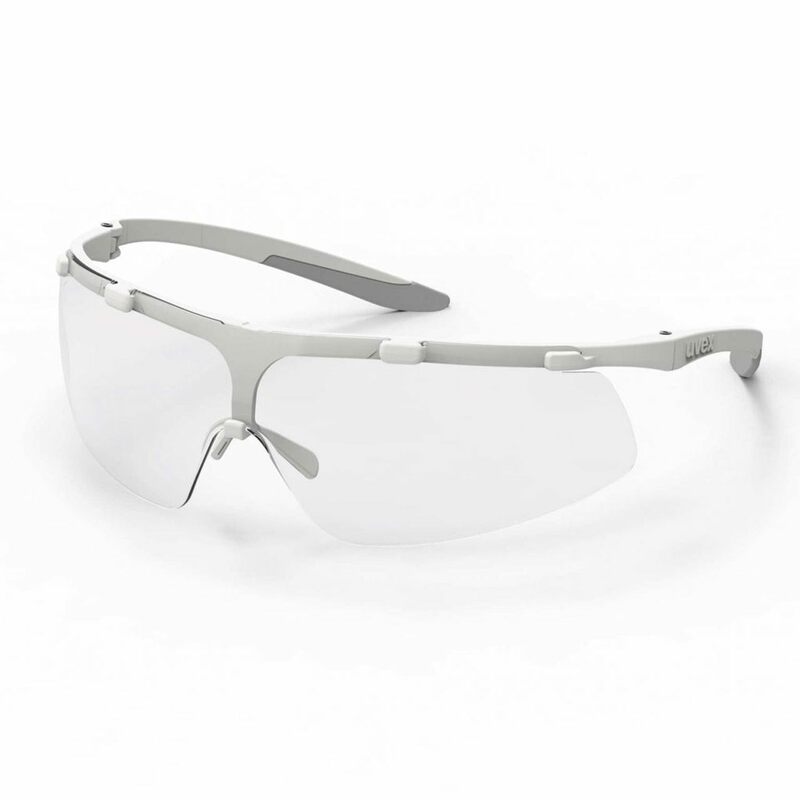 The spectacles are permanently fog-free on both sides thanks to their ETC coating – this makes them perfect for work in areas with high humidity and constantly changing temperatures.